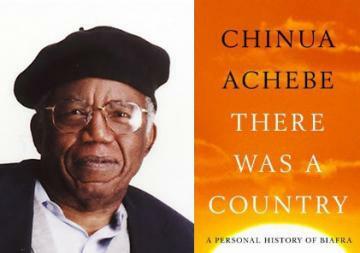 The Association of Nigeria Authors (ANA) says it will name the newly established Nigeria Writers’ Series (NWS) after the late literary icon, Prof. Chinua Achebe. Mr. Denja Abdullahi, the ANA Vice President, announced this in an interview with the News Agency of Nigeria (NAN) in Abuja on Wednesday. It would be recalled that Gov.